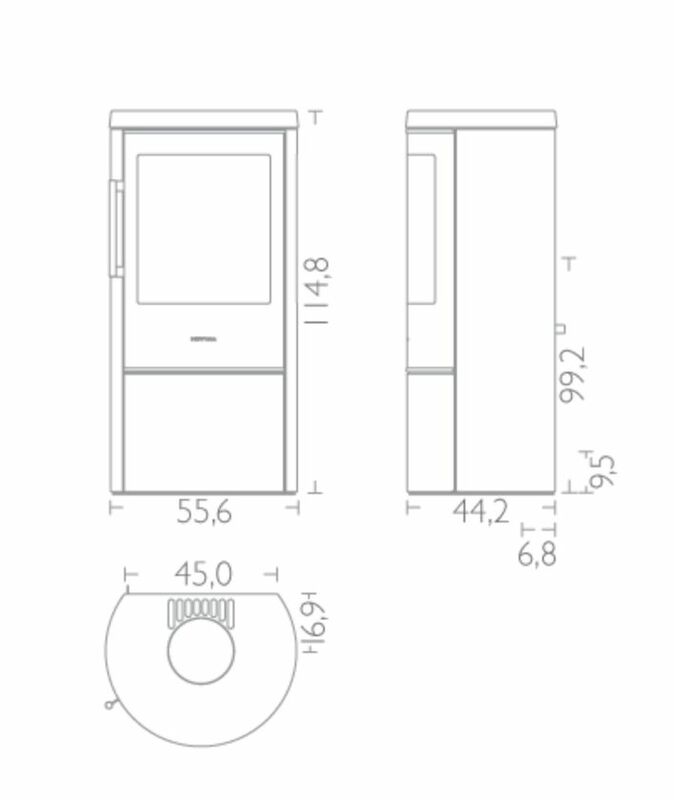 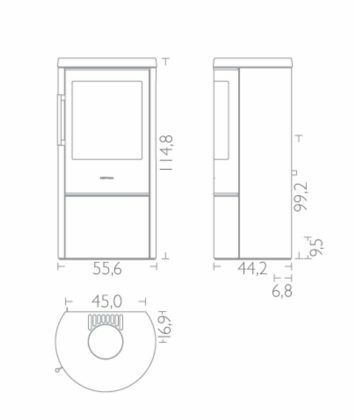 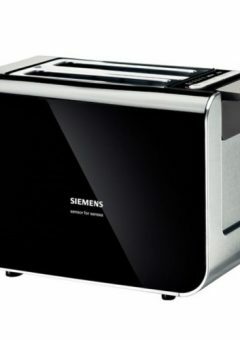 SKU: 21468. 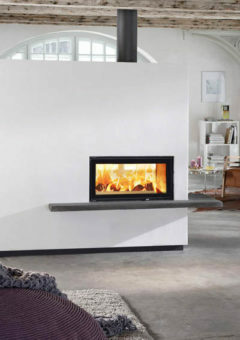 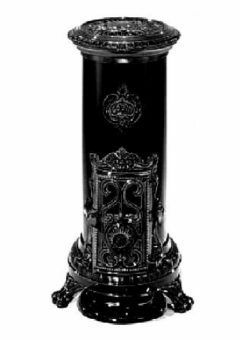 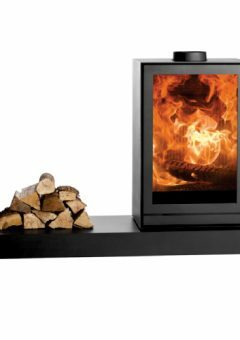 Categories: Freestanding Fireplaces, HWAM Fireplaces, Fireplaces, Woodburning. 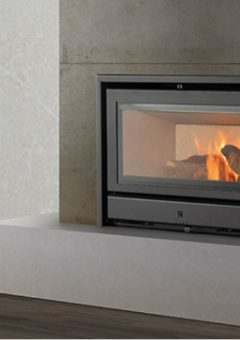 The minimalist exterior of the HWAM Fireplace 3650M stove conceals advanced technology, a firewood box and a heat storage compartment. 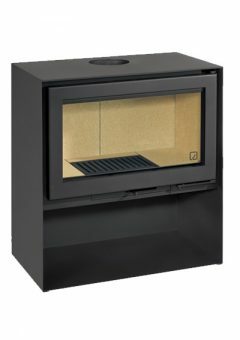 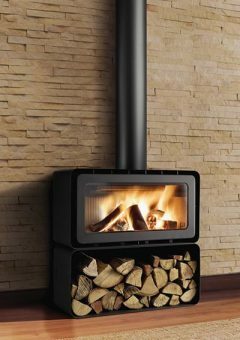 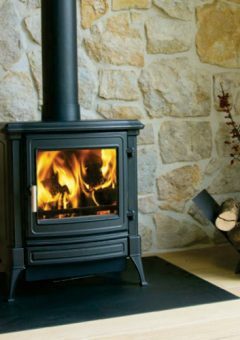 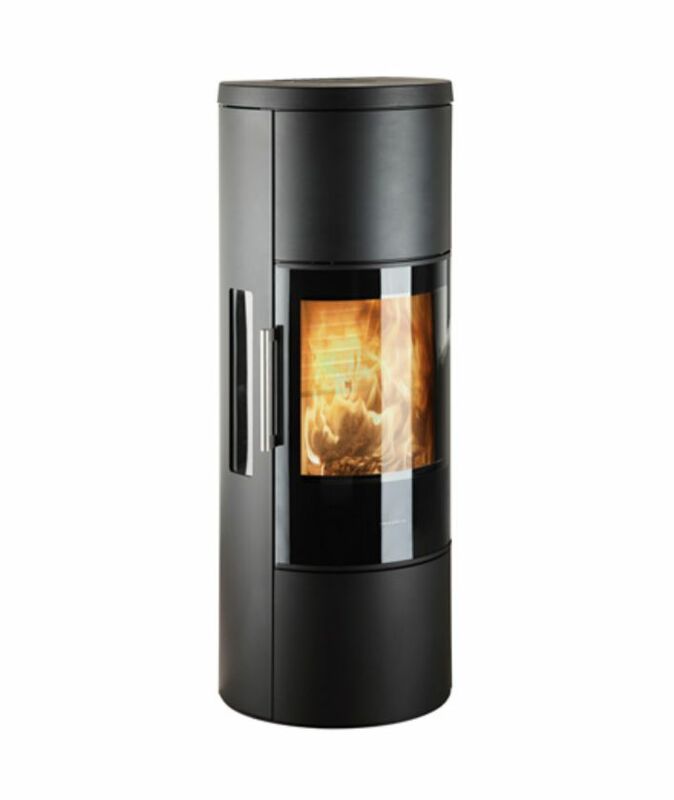 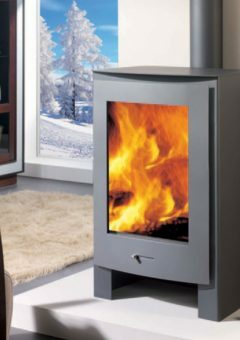 The HWAM 3650m is an eco-friendly and tall wood-burning stove with a concealed wood section and heat storage compartment.